Ether (ETH) Futures to come by the end of 2018 – What to expect price-wise? Ether Futures are expected to be launched by the end of 2018. 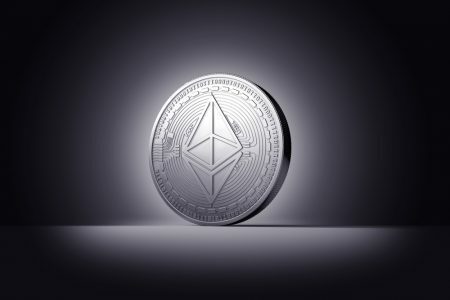 It appears that CBOE Global Markets, the operator of the Chicago Stock Exchange, intends to bring the futures contracts for Ethereums Ether by the end of the year. After the Bitcoin futures, this would be the second way to use the CBOE to bet on the performance of crypto currencies. The introduction of Bitcoin Futures in December 2017 apparently had a major influence on the course of the Bitcoin price. Thus they coincided with the period in which one all-time high chased the next. It was ultimately a positive signal for investors that there was now a regulated opportunity to bet on the bitcoin price without having to own the crypto currency with the largest market capitalization. As Business Insider now reports, the futures contracts will also come into the market for the second largest crypto currency. With the Ether Futures it would therefore be possible to bet on the Ether price. If you follow Business Insider, the futures will be traded on Gemini. At the Winklevoss Brothers’ Exchange, they also launched the BTC Futures. The average trading volume in bitcoin futures rose by 93 percent in the second quarter. By contrast, the current open interest – i.e. the total of all open positions in a futures or options contract – rose by 58 percent to 2,400 contracts. If the futures are approved, this could have a significant impact on Ether’s price development. The introduction of bitcoin futures, for example, was presumably one of the reasons why it rose sharply for a short time. Likewise, however, the introduction is said to have been partly to blame for the fall in the price. The exchange rate of the ether is currently just under 280 US dollars. This represents a drop of almost 0.8 percent in the last 24 hours. In the course of the month, it even recorded a decline of 33 percent. Glimmer of hope: Over the 7-day period, the Ether price rose modestly by two percent.